You already know that having a strong social media marketing strategy is critical to your success as an agent. In many ways, social media such as Facebook, Twitter, Snapchat and YouTube has replaced the traditional coffee shop for meeting people who could become clients. Today, the single most important trend in social media marketing is video. Video content offers advantages that the more common picture-style ad does not. For one thing, a viewer is more engaged with video which makes it less likely their attention will be drawn away as quickly. In addition, video is seen as more personal than other marketing methods. The potential client feels drawn into the vision and a properly crafted message has an opportunity to truly make an impact. 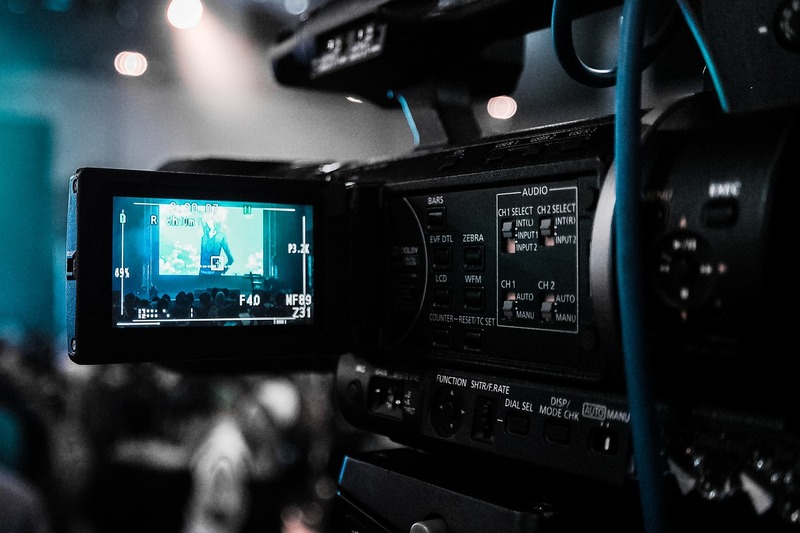 What you put on video isn’t nearly as important as the fact that you create a robust video campaign as part of your online, social media marketing. Have fun, be creative and allow video to add interest to your online presence.